Due to publishing laws, streaming of television content from Canada is not available outside the country. 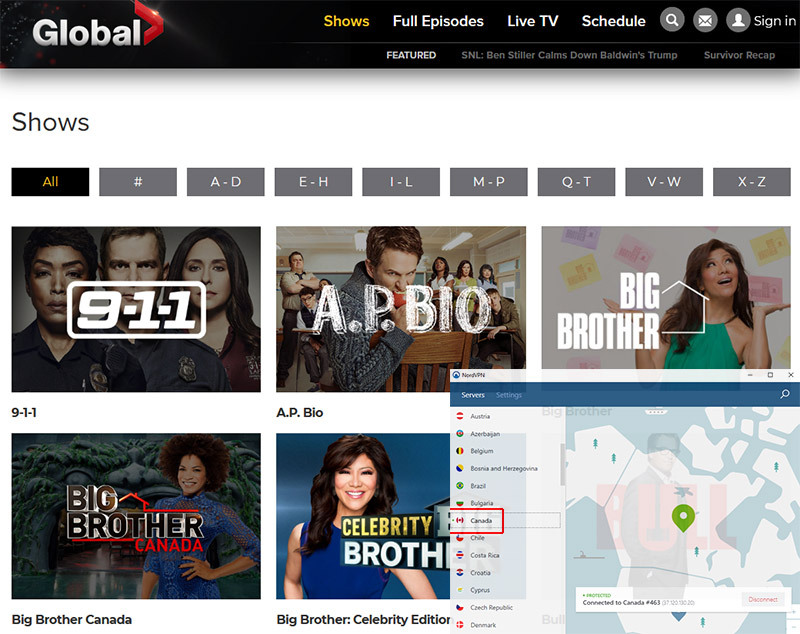 If you’re from Canada and travel regularly for work or pleasure, but still want to be able to keep up to date with the latest from Global TV Canada, you will need to bypass the geo-restriction. 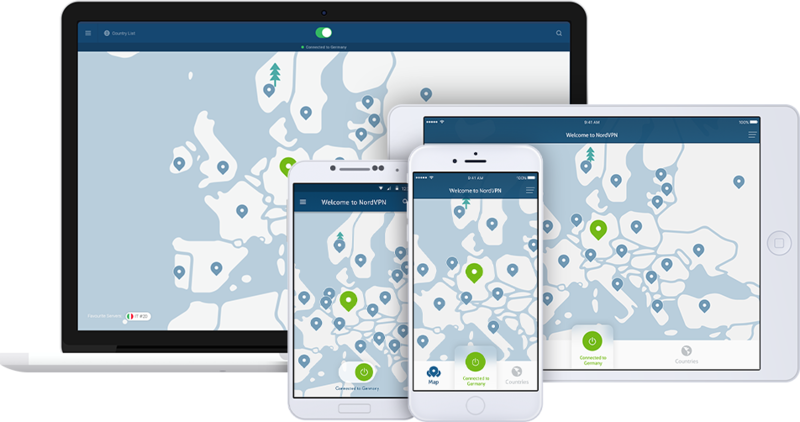 Your IP address contains information like your device’s current location. Some countries restrict access to content from other nations, and their websites have codes to recognize the geotag. For sites streaming media, geo-blocking occurs to meet government publication and copyright regulations. 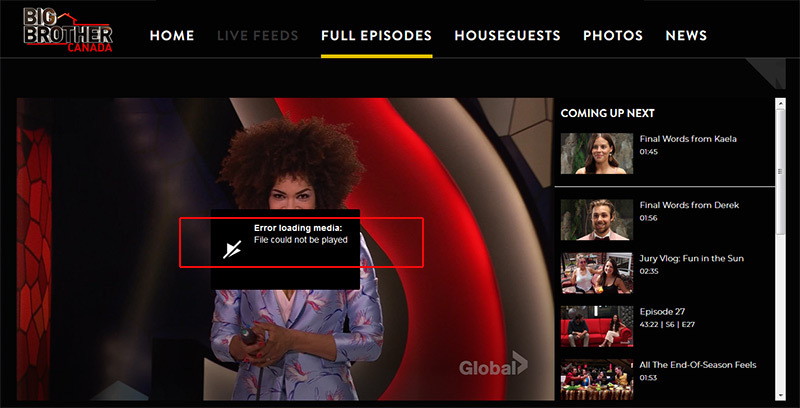 You can make Global TV’s servers think you’re still in Canada when you’re not by using a VPN, which allows you to connect to an encrypted network and masks your real IP address. A VPN creates a tunnel between your computer and the network server. This tunnel offers you security, privacy, and anonymity when you’re online. 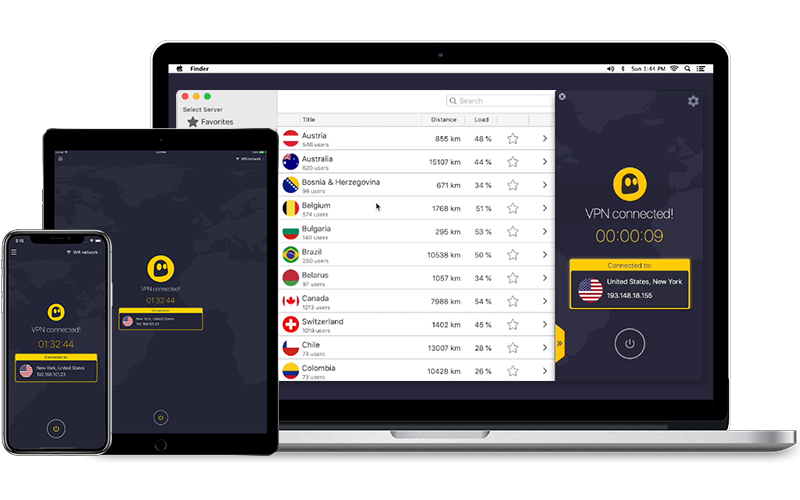 Download and sign in to a VPN. 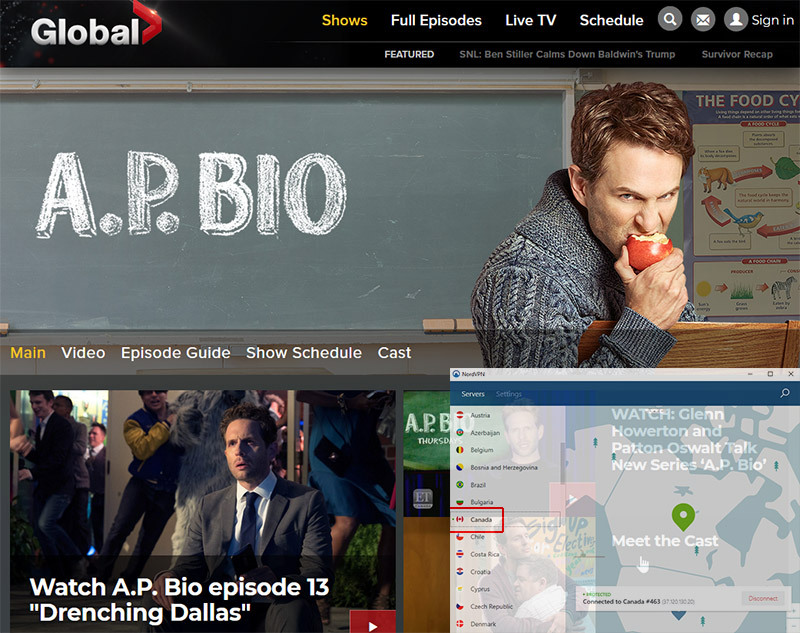 Go to Global TV and navigate to the Shows Page. Select your favorite show and start streaming. For most content on their site, you do not have to have a username or login. However, if you wish to stream live shows, you must sign up for an account with your cable or satellite service provider ID. 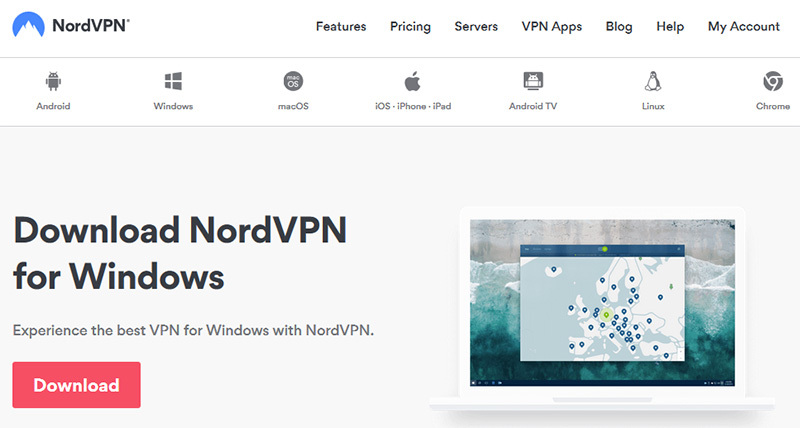 NordVPN understands that privacy is number one on their user’s needs and employ 256-bit AES encryption for all connections and offer a kill switch in case the VPN is ever disconnected unexpectedly. The network includes over 300 servers based in Canada, so you can stream your favorite Global TV show while you are away from home. ExpressVPN lives up to their reputation with unlimited bandwidth and no restrictions on streaming or download sizes. They employ 256-bit AES encryption and no activity logs to protect users while they watch their favorite shows. 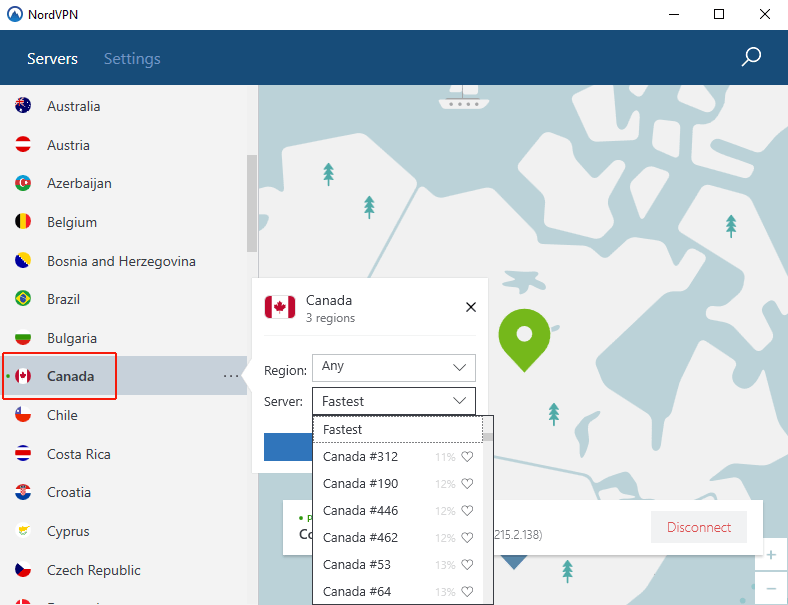 Express has four server locations in Canada and allows for simultaneous connections on up to three devices. There’s an app for almost everything you watch, including Global TV, making it ideal to watch on your phone or tablet. CyberGhost VPN also has applications for all primary mobile devices including Android and iOS for iPhones and iPads. CyberGhost offers secure 256-bit AES encryption to shield the online actions of their customers. Their malware blocker gives an additional layer of protection while streaming from your favorite browser. 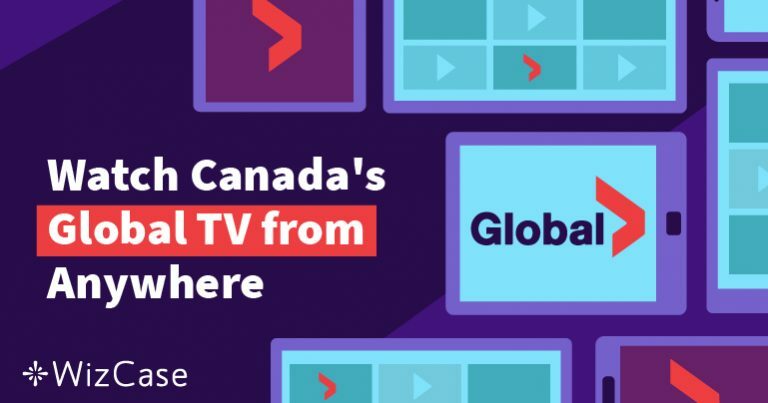 Each of these VPNs can access content on Global TV Canada and other Canadian channels like CBC and CTV, so you never miss your favorite shows when you’re traveling. Check out each one to see which best serves your needs and budget.